Growing up in Boulder, Colorado Scott has always been offered a different perspective on life. After 4 years of backpacking abroad it became clear to him that personal success should be living each moment to the fullest with happiness being the number one priority. Scott Dropinski grew up in Boulder, Colorado and has always been offered a different perspective on life. After 4 years of backpacking abroad it became clear to him that personal success should be living each moment to the fullest with happiness being the number one priority. 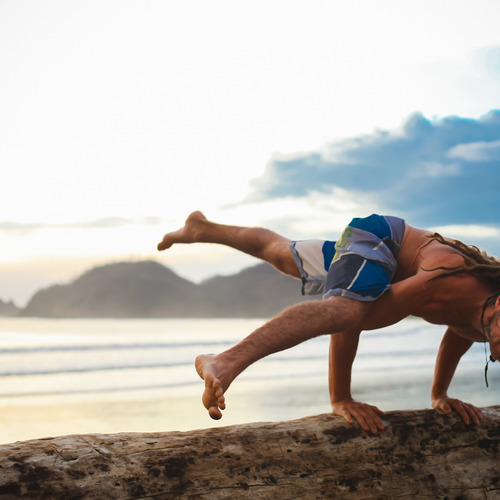 During this travel, yoga philosophy and practice became a deep part of Scott's connection with the world in which we all live. With a firm belief that everything always ends up working out in life if the right perspective is taken he grew into his ashtanga yoga practice as a moving mediation. Roots in ashtanga yoga can be experienced in Scott's yoga classes through strength based poses and really taking time to sink into each asana. Scott brings a fresh perspective striving to give his students something new to work on, think about and enjoy! - 200 hr. 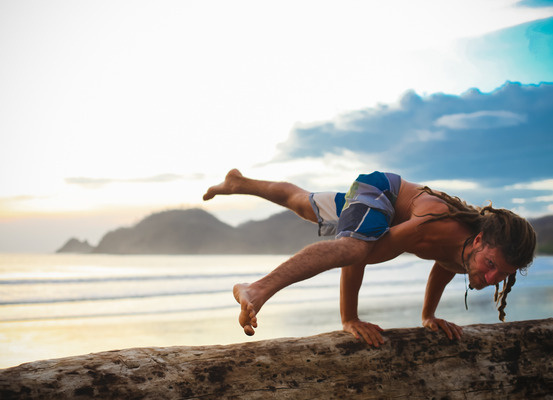 Ashtanga Yoga, It's Yoga Nicaragua.